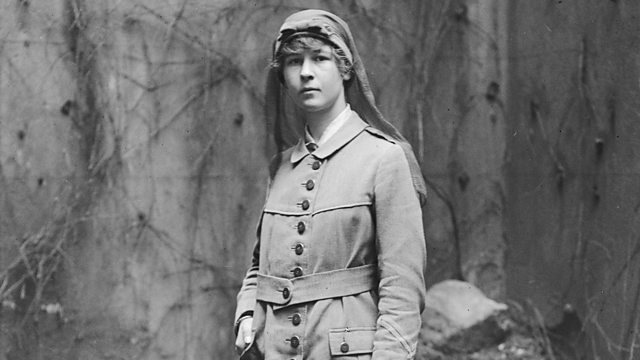 The Endell Street Military Hospital in Covent Garden was opened in May 1915 by militant suffragists Dr Flora Murray and Dr Louisa Garrett Anderson. It was the first unit to be entirely run and staffed by women, and the majority of patients were men. Heralded for its achievement, the hospital became a specialist centre for head injuries and femoral fractures and even led published clinical research. It closed in August 1919 having treated 24,000 patients, carrying out more than 7,000 operations. The all-female staff proved what many had before doubted – that women could manage the medical and administrative needs of a hospital just as well as men. In 1917 both Murray and Garrett Anderson received CBE's in recognition of their accomplishments and although caring for injured soldiers won over public sympathy for the women’s movement, it did not help progress women’s rights much further forward. BBC: What did WW1 really do for women?